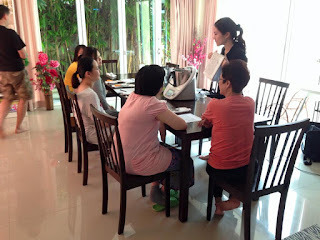 Gina's Place: Yet Another Educational Workshop - Healthy Fast Food at Home! Yet Another Educational Workshop - Healthy Fast Food at Home! We organise short educational workshops in Gina's Place every now and then so our parents take home extra knowledge before they leave our centre. 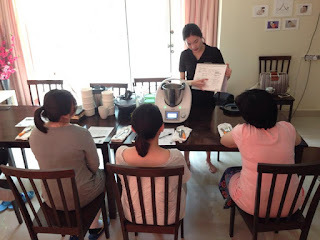 Some of the workshops we've done in the past are baby-wearing, baby car seats safety, infant massage, baby's first foods and these photos here are showing simple quick yet healthy cooking at home which we recently organised last week. Many parents needs time to adjust their lifestyle after having a newborn at home. 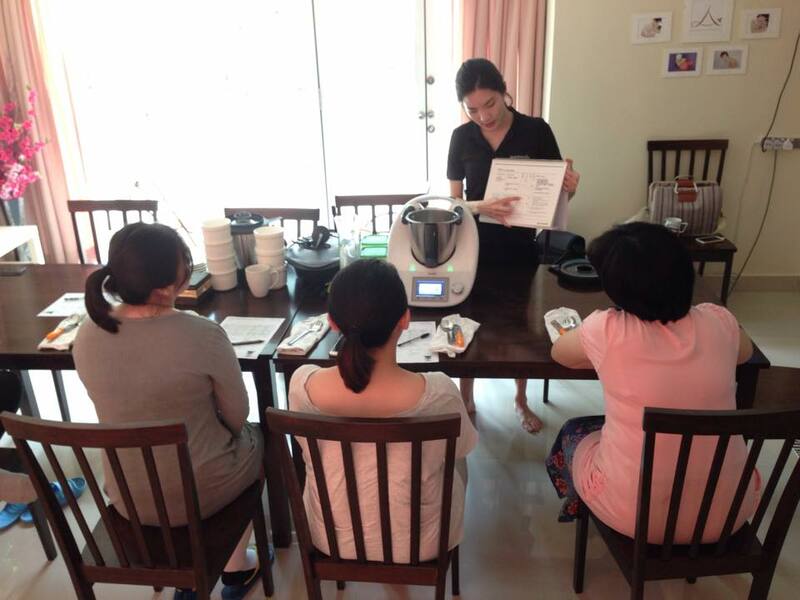 These educational workshops are organised so our parents go home equipped and prepared for a new lifestyle that encompasses a new family member at home. We Want Te Be Back at Gina's Place!